Since 1997 the Cuban government allows residents to rent rooms in their houses to tourists, they are called Casas Particulares. The owners of the Casas help to promote their casas by distributing business cards, and by advertising on websites such as www.Cuba-Junky.com. You often will get their cards while traveling around Cuba. Cubans with a special license can rent rooms in their homes or whole apartments to foreigners. You can recognize them from the street by the blue signs, legal Casas must post this sign on their front doors. The signs will read: 'Arrendador Divisa. Where do I find these casas particulares? What does a casa cost per night? How do I make a reservation for a casa? Remember and be aware that a lot of these websites are simply copy and pasting other settled and trustworthy websites with experience for years. These booking websites have just one thing in mind, which is; your money. They get a commission of $5 per night and YOU pay this commission. The more people, agencies or websites between you and the casa you will pay an extra $5 per night! Cuba-Junky does not want and does not get any commission from any Cuban. Cubans have a hard life enough. So at Cuba-Junky ... you only pay once about $5 for the whole Casa app (we will have to eat too right? ;)) and will have all information of all casas. Most important of all, by buying the app you support the Cuban locals! Be your own boss and "Go with the flow"
Our advice is, make a reservation for the first night and once in Cuba go with the flow email or call a casa directly from our Casa Particular Directory app for Android or iPhone. But Cuba is crowded nowadays they say! Yes true ... if you are sure where you want to stay reserve the casa of your choice and when traveling to Cuba during Christmas and New Year it is very smart to reserve all casas during your trip since in 2015 tourists where sleeping in the park in Trinidad because all casas where fully booked. You can make a reservation through our Casa app. You do not need an agency in between, through the app you can contact the casa directly without any hidden fee. But still ... for relaxed people it is much nicer to just go with the flow and only book the first night(s) after arrival in Cuba. Download the app, which is packed with casa addresses, email addresses of casas and more, on your phone and off you go, easy does it. 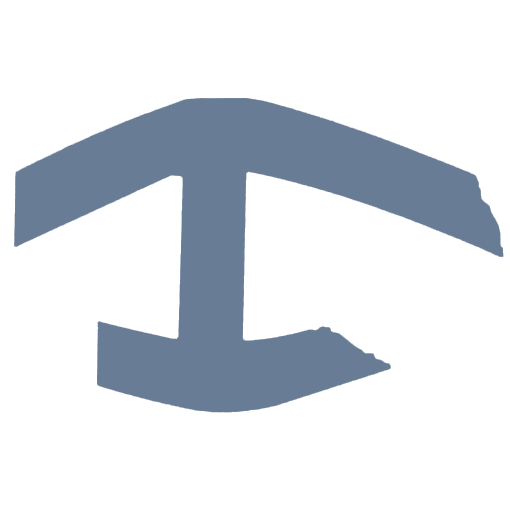 We work on a daily basis on this app to add more casas and information. We update the app frequently at no extra costs. And when the casa has no email? When a casa gets an email address we will add it to the app and the app will automatically update on your phone after you open it. 1. The casa owner have to pay a huge monthly tax to rent out rooms, some 300 cuc per month, they have to pay this tax even if they have guests or not! When such a thing happens the casa owner will ALWAYS have an alternative for you which has at least the same conditions you are looking for and sometimes even better. Don't worry you will get a great place to stay. Be smart and call 2 days before or the same day early in the morning to confirm your stay. 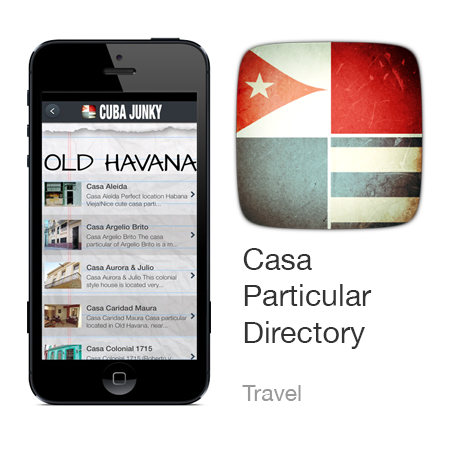 Cuba-Junky has gay friendly casas listed on the website. These casas are mostly owned by gays, male or female. It doesn't matter if you are gay or not, everybody is welcome in these casas. In the description of the casas you can read when Cuba-Junky is 100% sure they are "gay friendly"
In many cities in Cuba you also can stay in illegal casas, mostly these casas are much cheaper than the official registered casas. Remember that you can get kicked out in the middle of the night when they get a visit from official people who check the casas from time to time for their casa licensee. Besides this, the owner risks to lose his house, this is one of the fines in Cuba when having an illegal casa particular.